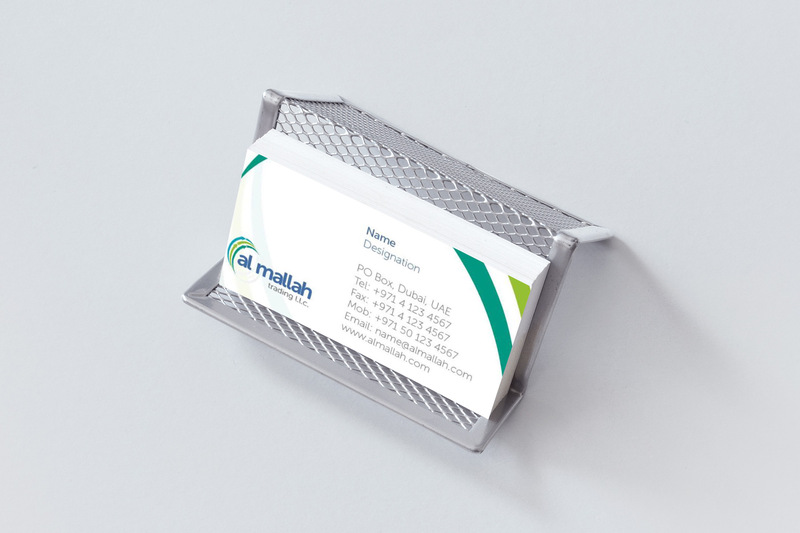 Al Mallah is a general trade company where they focus on import & export from all around the world. 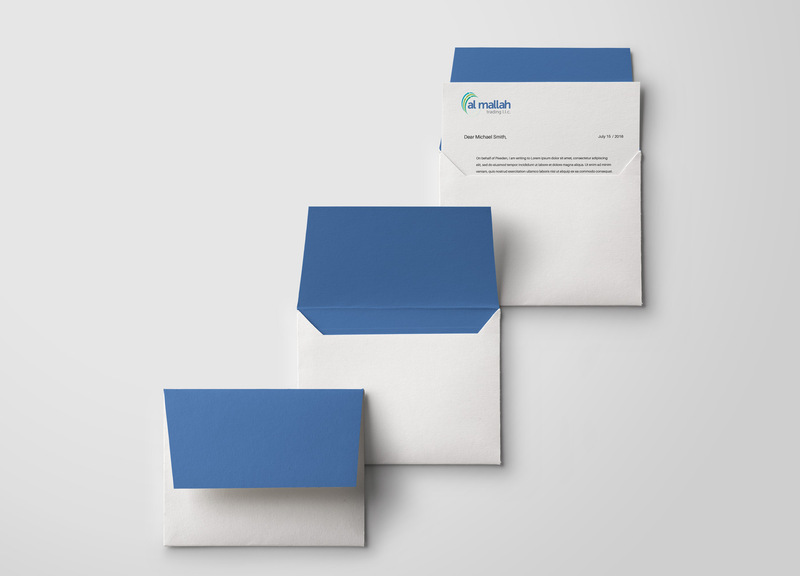 When we got their brief about what they want to achieve on their new company image, we soon realised that their goal was to reflect this international connections & transactions on their new branding. That’s how new Al Mallah logo came around. 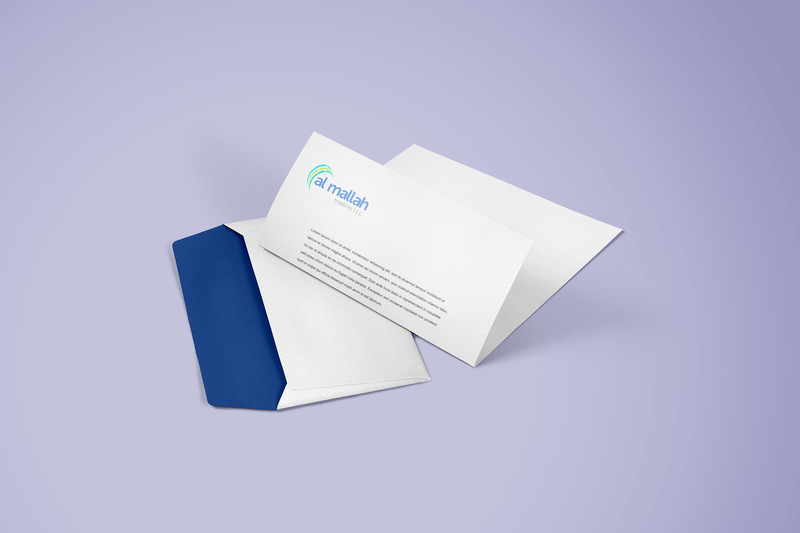 It was very pleasant and creative experience to work with Al Mallah team.